Barbados' sunny tropical climate lends itself to growing plants. As a result, the island is home to a number of fine gardens both private and public. Two of these, Orchid World and Andromeda Botanic Gardens, are discussed on this page. 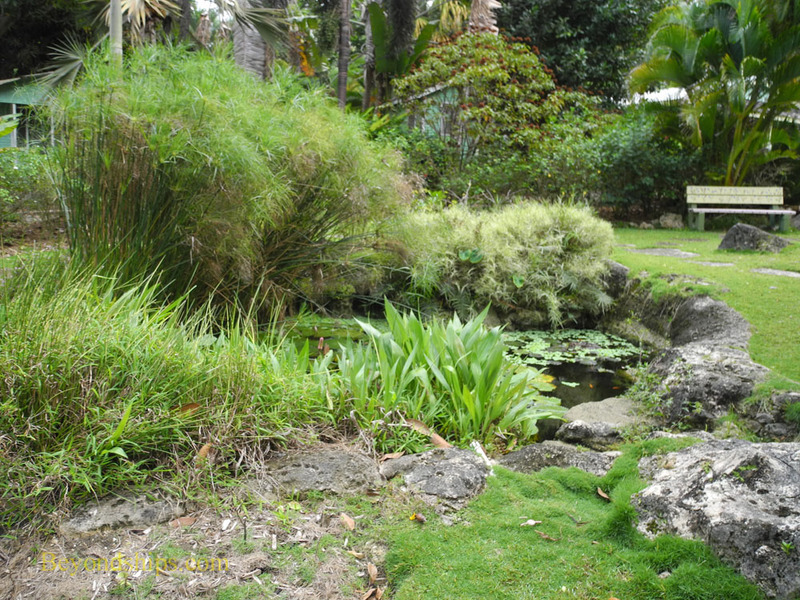 ﻿Orchid World﻿ occupies six acres in the center of Barbados. Once a farm, the property has been transformed into a wonderland with more than 20,000 orchids. Before coming to the orchid houses, visitors walk along a winding path through tropical gardens, past a waterfall and a coral garden. Overhead are tall trees, including flowering trees. There are five orchid houses with a stunning variety of beautiful blooms. Consequently, you need not be an orchid expert to enjoy a visit. 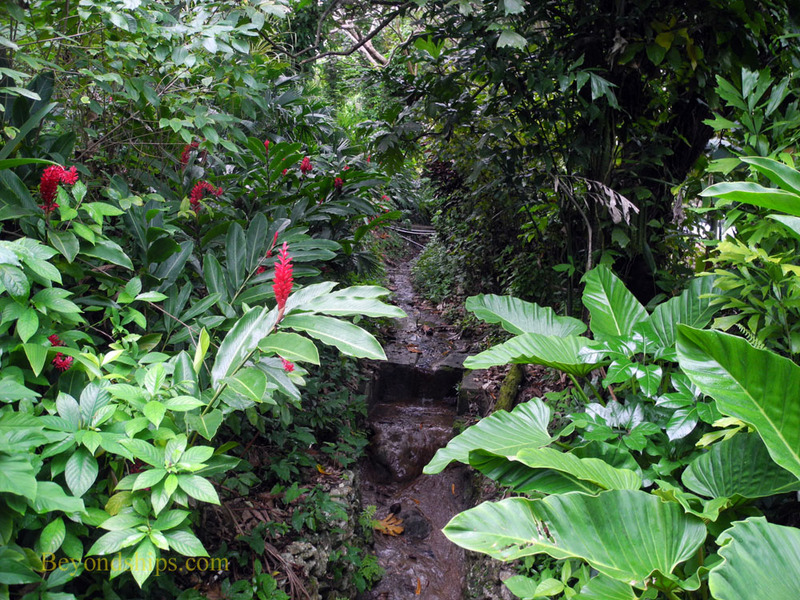 Another popular garden is the ﻿Andromeda Botanic Garden﻿ located on the East Coast of the island near Bathsheba. Originally laid out as a private plant collection by Ms. Iris Bannochie in 1954 on land that had been in her family for 200 years, this site is actually a series of individual gardens. It contains over 600 species of plants from around the world, many of which were obtained via trades with other botanical gardens. 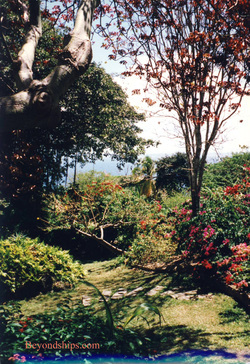 The gardens are owned by the Barbados National Trust. There is an admission charge.